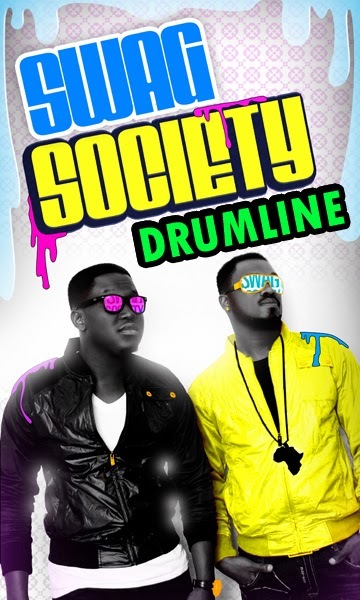 SWAG SOCIETY the hottest hip-hop group in Ghana has dropped another hot video and this time it’s for their freestyle titled “Drumline”. 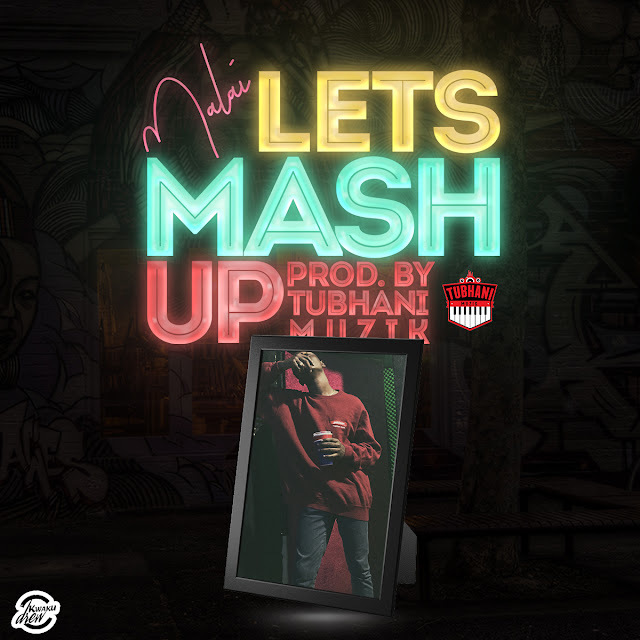 The song features a catchy chorus that is remnant of classic hip hop with a fuse of African drums. The video was shot in East Legon and features several members of SWAG SOCIETY. The video also features clothing from the SWAG SOCIETY clothing line that will be released soon. The video was directed by Kolarbi and the song produced by ace producer Sir Ab ………..“Spoil there”. SWAG SOCIETY is also set to release a brand new song with top radio host Joel. Watch out!!!! SWAG SOCIETY is the future of GH music.